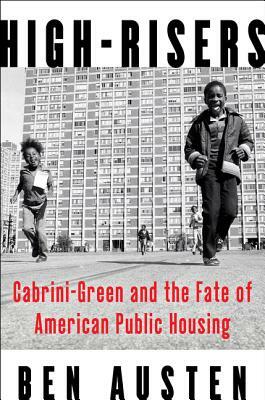 In this novelistic and eye-opening narrative, Ben Austen tells the story of America’s public housing experiment and the changing fortunes of American cities. It is an account told movingly through the lives of residents who struggled to make a home for their families as powerful forces converged to accelerate the housing complex’s demise. Beautifully written, rich in detail, and full of moving portraits, High-Risers is a sweeping exploration of race, class, popular culture, and politics in modern America that brilliantly considers what went wrong in our nation’s effort to provide affordable housing to the poor—and what we can learn from those mistakes.